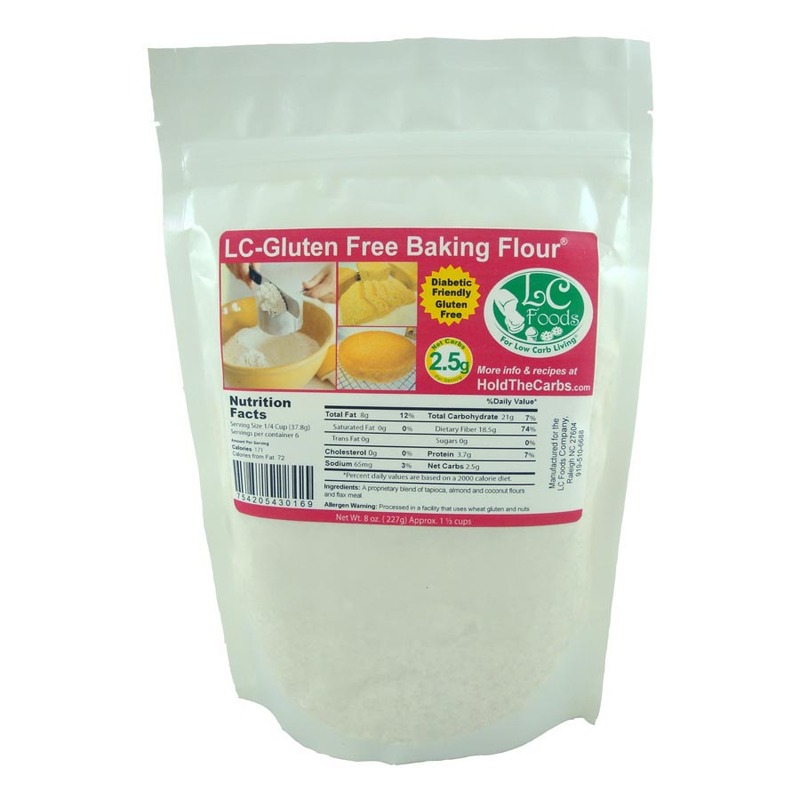 Low carb gluten free baking flour with just 2.5 net carbs per 1/4 cup! 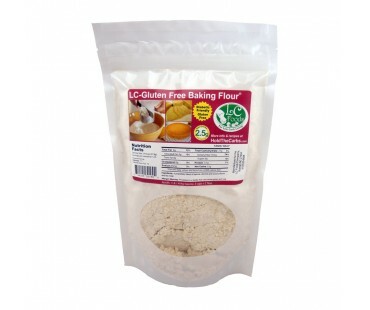 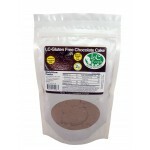 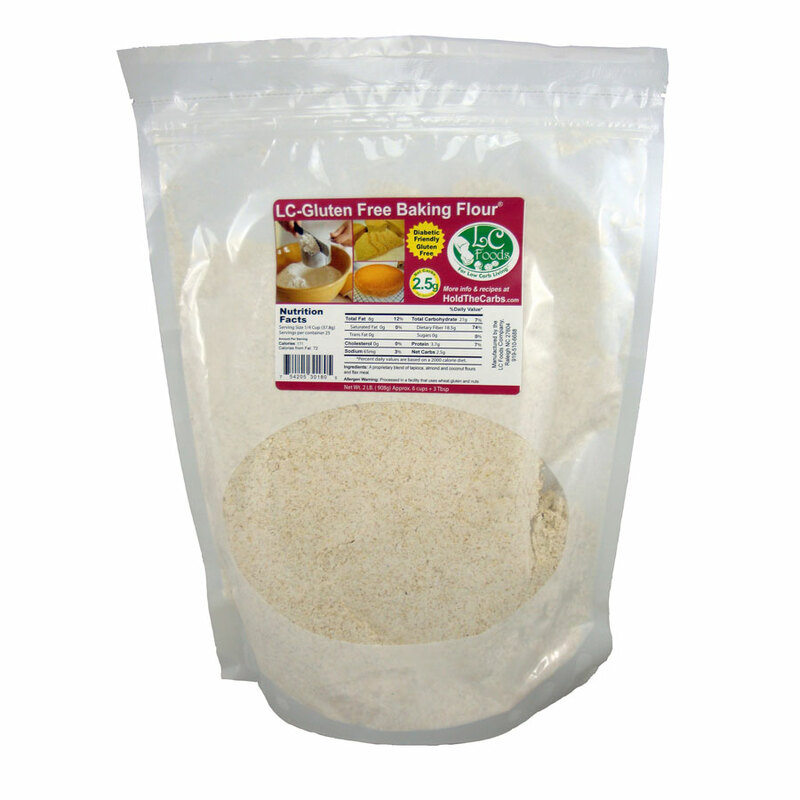 This is an all purpose flour used for all types of gluten free baking. 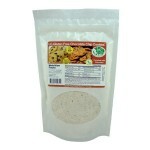 This flour is also low carb, which makes it unique! 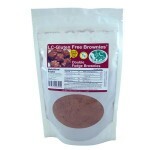 Make all your favorite recipes from breads to cakes, cookies and muffins. 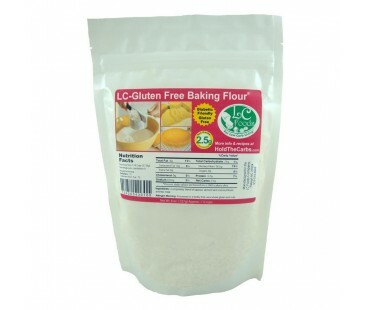 There are two easy to make recipes on the back of the bag - one for yellow cake or cupcakes and the other for a bread loaf. 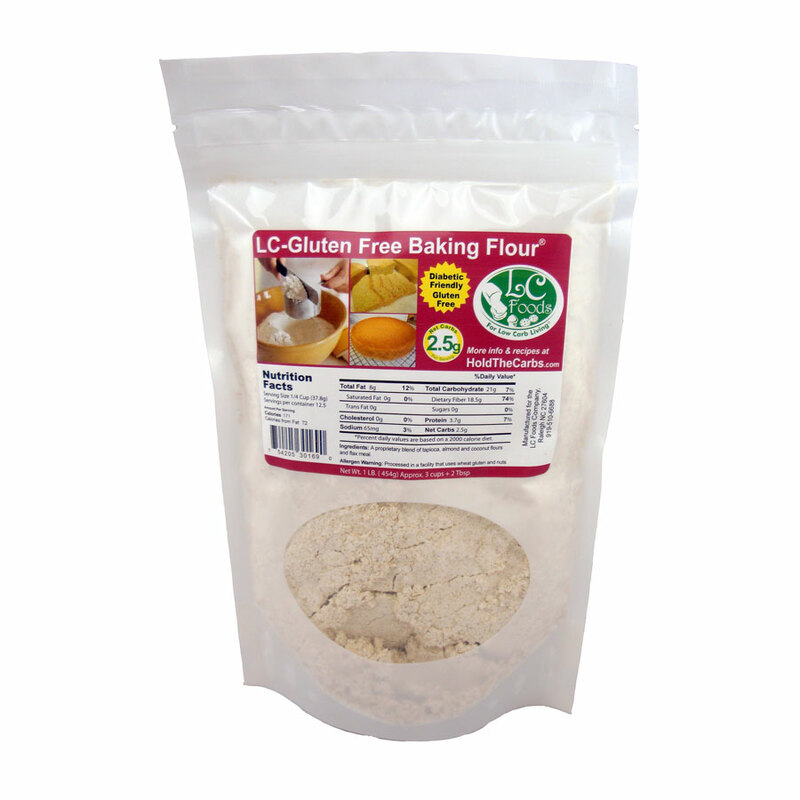 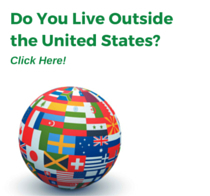 ** If you have celiac disease or are highly sensitive to any wheat particles being in your food, we want to inform you that LC Foods does process vital wheat gluten in the same facility with our gluten free products. 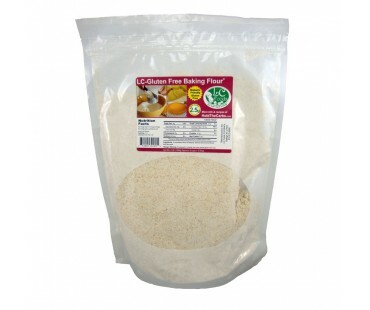 Our food safe procedure to insure limited cross contamination is to thoroughly was and clean all filling and bagging equipment between packaging and processing wheat products and gluten free products.